Triple-negative breast cancer (TNBC) is a highly aggressive subtype of breast cancer. The purpose of this study was to determine if patients with TNBC have a higher risk of lymph node (LN) metastases. A prospective database review identified 3,289 patients treated with a mastectomy or with breast-conserving surgery between January 2000 and May 2012. The final analysis included those patients who underwent sentinel node biopsy (SNB) and/or axillary lymph node dissection (ALND), and the following information: age at diagnosis, tumor size, grade, stage, histologic subtype, presence of lymphovascular invasion (LVI), and the status of estrogen, progesterone, and human epidermal growth factor receptor 2 (HER2). A total of 2,967 patients met the inclusion criteria. SNB was performed in 1,094 patients, ALND in 756, and both SNB and ALND in 1,117 patients. LN metastases were detected in 1,050 (35 %) patients. On univariate analysis, the LN positivity varied across subtypes with 33 % in luminal A, 42 % in luminal B, 39 % in TNBC, and 45 % in HER-2 (p = 0.0007). However, on multivariable analysis, there was no difference in LN positivity among subtypes. Age <50, grade 2 or 3 tumors, size ≥2 cm, and presence of LVI were significant predictors of LN positivity. Four or more involved nodes were observed most commonly in the HER2 (19.4 %) and luminal B (13.7 %) subtypes, but only 9.4 % in TNBC (p < 0.0001). Predictors of LN metastases include younger age, higher grade, larger tumor size, and presence of LVI. Patients with TNBC are not more likely to have involved nodes than those with non-TNBC. 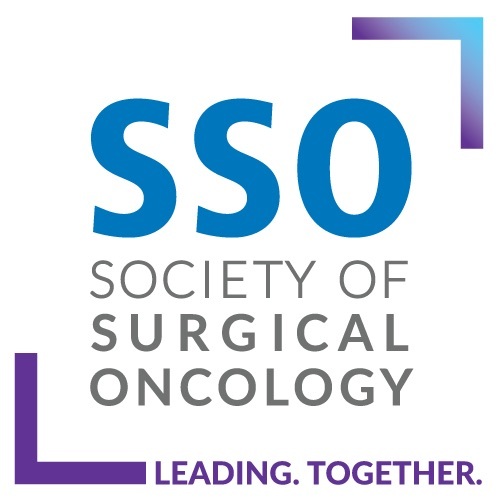 Presented as a poster at the 67th Annual Society of Surgical Oncology Cancer Symposium, Phoenix, AZ held March 12–15, 2014. 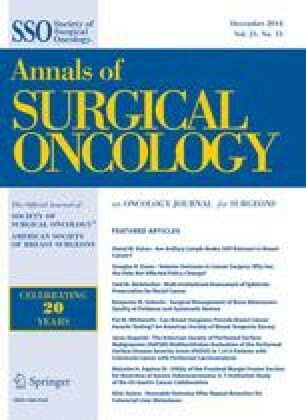 A video of the presentation of the data in this article is available at: http://www.surgonc.org/vm.